When you bring your painting home it will be wet to the touch for 4-6 weeks. It will remain wet under the paint layers for 6 months to a year. One way to care for your work of art is to spray varnish it. It is recommended to wait 6 weeks to 2 months before spray varnishing. Kamar by Krylon is a varnish I like to use. It is easily found at your local craft stores, Walmart, and Amazon. Your painting size is 12″ x16″, it will look even more fantastic if you purchase a frame for it. You will need what is called an “open back” frame. These are frames that have no glass in them. Oil painting should always be allowed to breath and therefore should never be under glass. 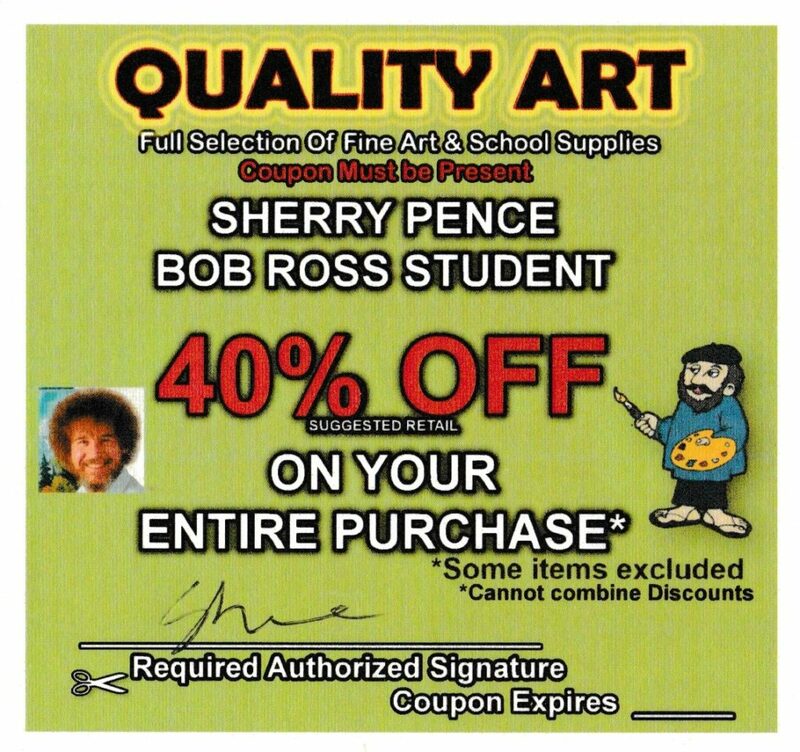 For my local students and excellent place to buy open back frames is Quality Art in Boise.https://www.qualityart.biz/. If you have enjoyed painting with me, please consider leaving me a review.